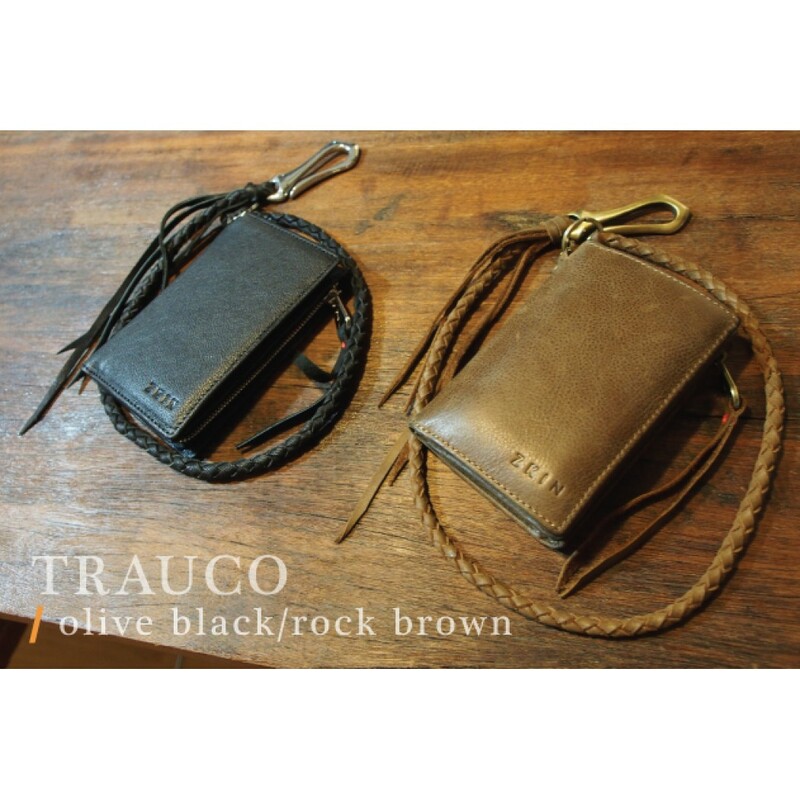 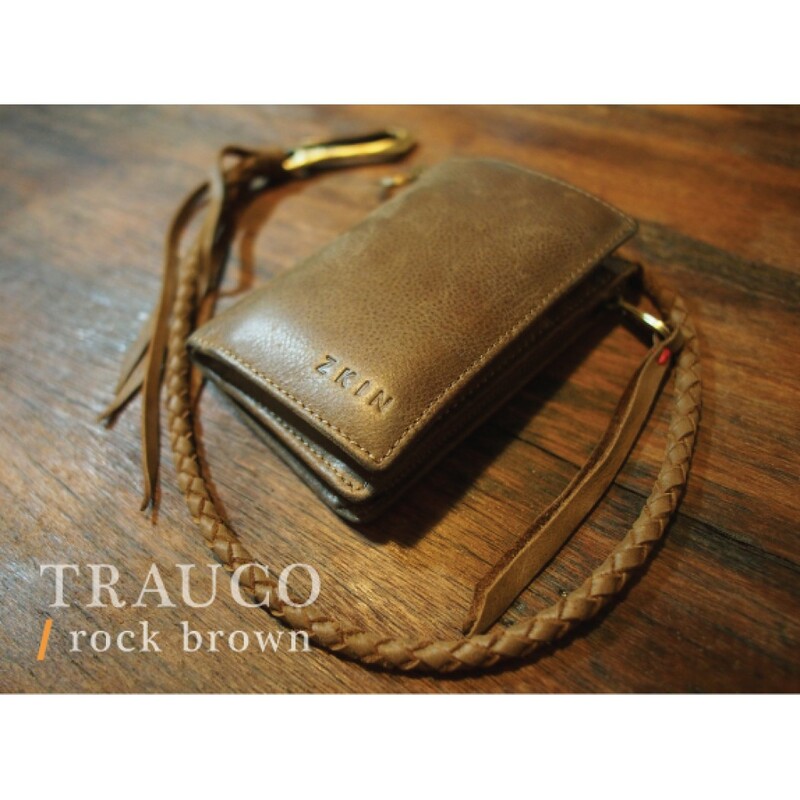 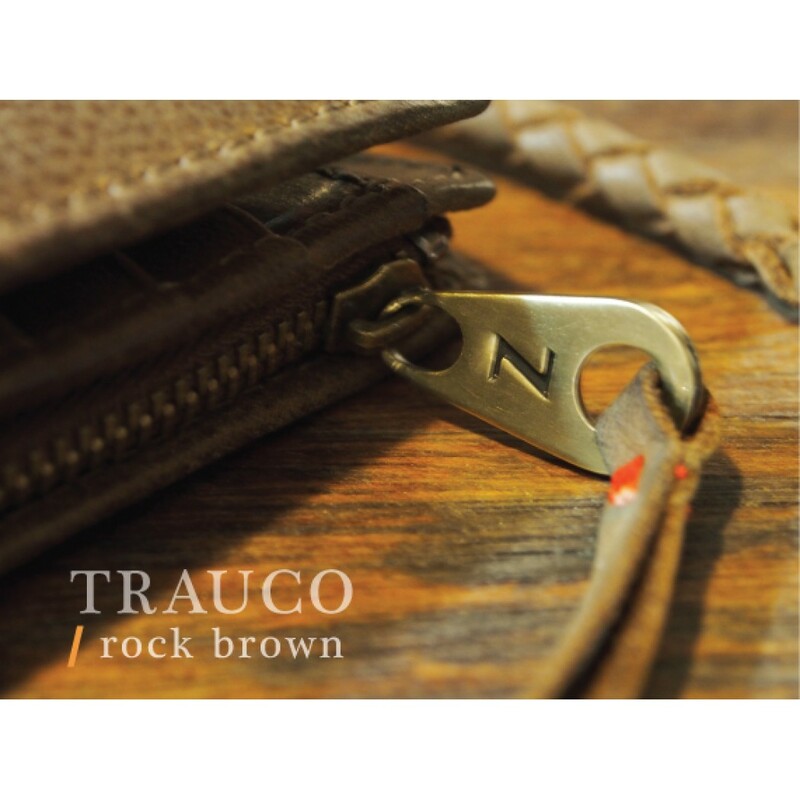 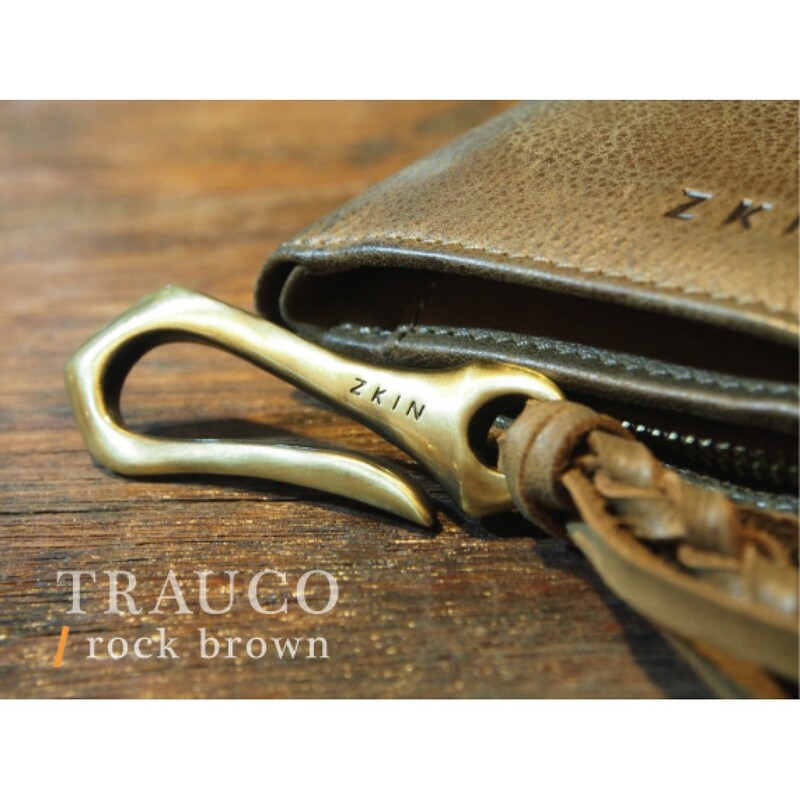 Trauco can be hanged on the pants by enclosed custom made leather braided wallet chain with alloy hook. 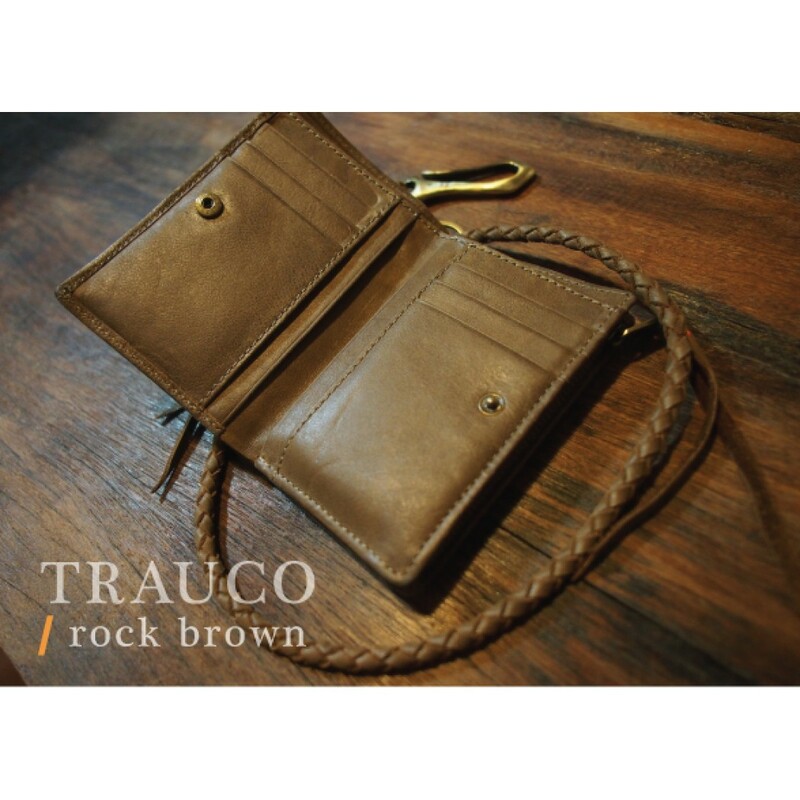 Detachable braided belt can be removed freely; Trauco can be carried in different occasion. 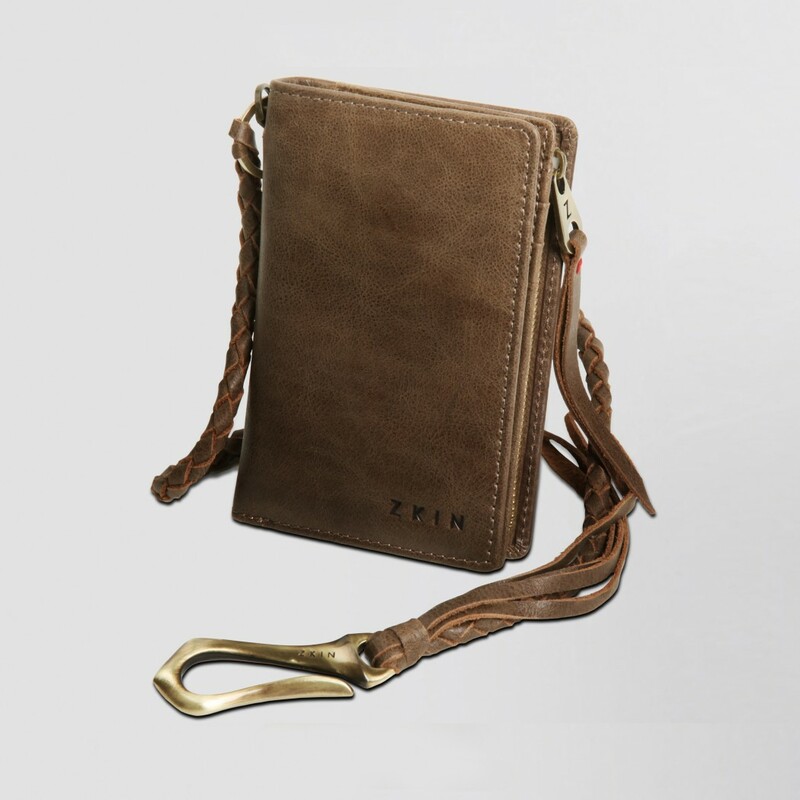 Multiple cards compartment and 4 slots for notes & other personal belongings. 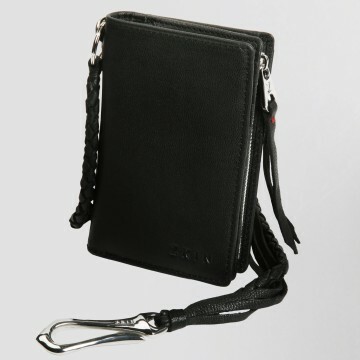 All coins, cards & small accessories can be kept inside the extra-large zip sections.